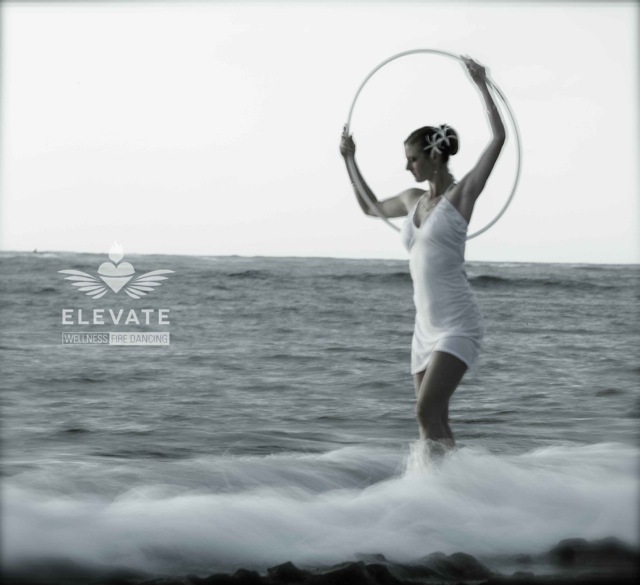 Health through Hooping is an Elevate ™ with the hooping movement we understand the connection and joy that hula-hoops have brought to the world. Our health through hooping class brings joy to working out. Hooping is a fun, positive challenge and on top of it, a massive calorie burner! One hour of hooping can burn up to 600 calories depending on the intensity. We enjoy promoting hula hooping, because of its health benefits. A positive mental, emotional and physical shift occurs when focusing on this meditative circular spinning motion. Health through Hooping is a type of total body workout, which is both fun and functional. We believe in the importance of self-efficacy. Self efficacy is the extent or strength in ones belief in one’s own abilities to complete a task or goal. This also determines the belief a person holds regarding his or her power to affect situations. This directly relates to how long someone will stick with a health regimen! Hooping is something you can do at home, at the park, gym or with friends. You don’t have to be a professional athlete to keep a hoop on your waist, however it will challenge you in a fun way. 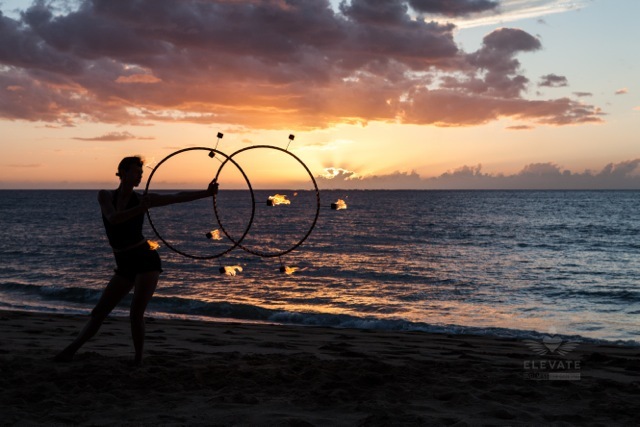 Health with Hooping also comes with an increased mind-body connection, as we learn to trust our thoughts and our bodies. Health through Hooping brings the meditation into active movement, as we focus on breath work, positive thoughts and increased cardiovascular function. Improved coordination and focus is also a result of this fun challenge, often times immediate results occur. You will be amazed at how quickly the body can learn something brand new, even when we’ve been told the opposite for so long. Health through Hooping also includes some strength, stretching and core fitness. We like to touch on every aspect of fitness when it comes to overall health. Change things up in your workouts! You will learn something a little different each time you pick up a hula hoop. The variety of moves associated with hooping allows for each class to present a different kind of challenge. With each revolution comes a new revelation!